Participation in youth sports has been increasing at a rapid rate throughout the country, and there are now more young players involved in Little League baseball than ever before. 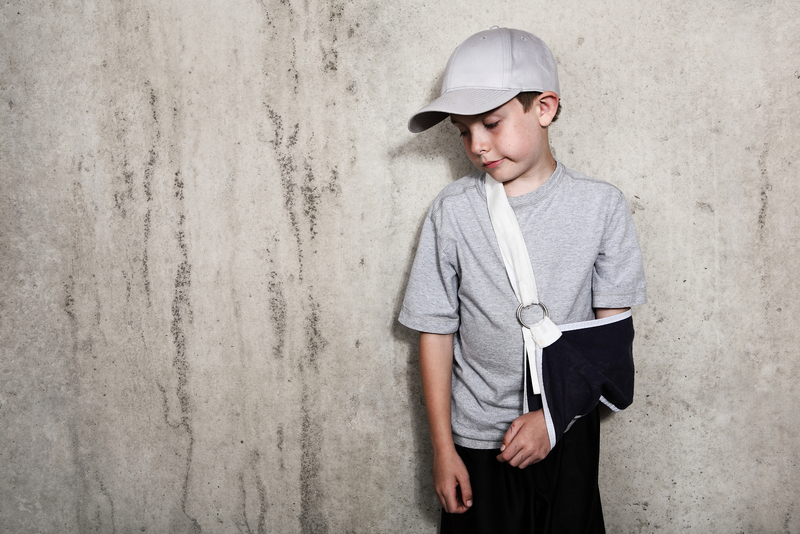 But unfortunately, the growth in popularity of baseball has also led to an epidemic of arm injuries in young throwers: recent statistics suggest that between 30-40% of 7-18 year-old baseball players experience elbow and shoulder pain during each season. To make matters worse, it’s been found that about 46% of these injured adolescents are encouraged to stay active and “play through the pain,” as it were. This is incredibly dangerous for young, developing athletes, as failing to recognize and treat an injury can lead to a far worse problems later in a career. Of particular interest are overuse injuries, which result from too much time playing one sport-like baseball-without enough rest. Tears of the ulnar collateral ligament (UCL) in the elbow are one of the more common overuse injuries in youth baseball, and the rate for surgery to treat these injuries is increasing significantly. Together, this highlights the need for a better understanding of why the number of elbow injuries in youth baseball is so high and for appropriate, effective strategies to prevent and treat them. With this in mind, two surgeons authored a commentary on the topic and their opinion on how to address the issue. If an injury of any sort does occur, it’s important to carefully discuss the details of it with the player, and to include their parents. Although many players and parents may have difficulty accepting that playing time needs to be stopped for a period of time or that surgery is required, these recommendations need to be taken seriously. Fortunately, most partial UCL tears can be successfully treated without surgery through a course of rehabilitation administered by a physical therapist. These programs typically include a variety of stretching and strengthening exercises, baseball-specific movements and recommendations to take some time off from throwing. In more severe cases, surgery may be needed to repair a completely torn UCL, but physical therapy will still be needed during the recovery afterwards. Regardless of the recommended treatment, it’s essential that young patients adhere to the rehabilitation program given to them and do not rush their return to baseball until they are given the OK to do so. Together, following these guidelines will reduce the risk of throwing-related elbow injuries in youth baseball and help to ensure longer, healthier careers for these developing athletes.